This awesome Mothra figure was created by the folks at S.H. MonsterArts and it looks amazing. Sculpted by Yuji Sakai, this Kaiju action figure depicts the terror of the skies, Mothra, in vivid detail with his brilliant color scheme and vivid blue eyes. Even his furry insect-like exterior is duplicated. 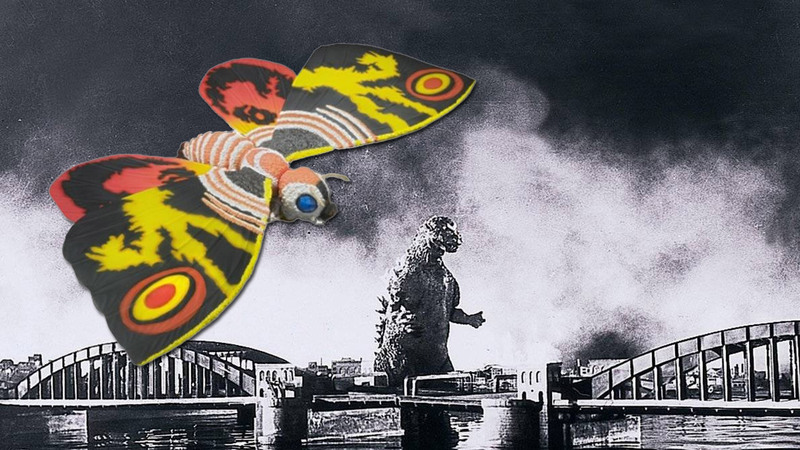 This figure has multiple points of articulation, including the neck, torso and wings allowing Mothra to replicate virtually any pose seen in the films. The figure also includes a special display stand. Available now for pre-order with delivery expected in May of 2014.